Join the crew and come on a tasty snack voyage. 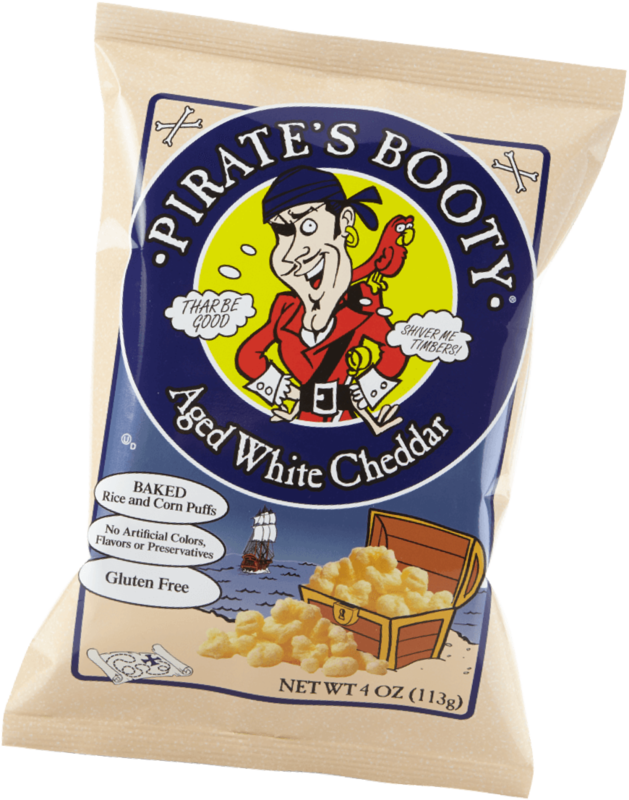 Drop anchor and discover Pirate's Booty®, the deliciously baked, never fried, puffed rice and corn snack made with real aged white cheddar cheese. No need for a cheat sheet, the formula is simple. 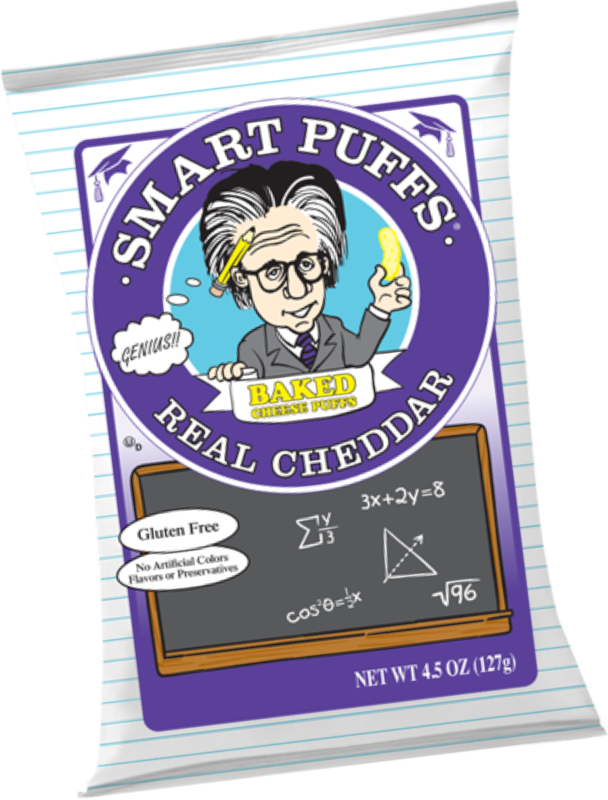 Smart Puffs® Real Cheddar are made from the finest milled American corn and tastiest cheddar. 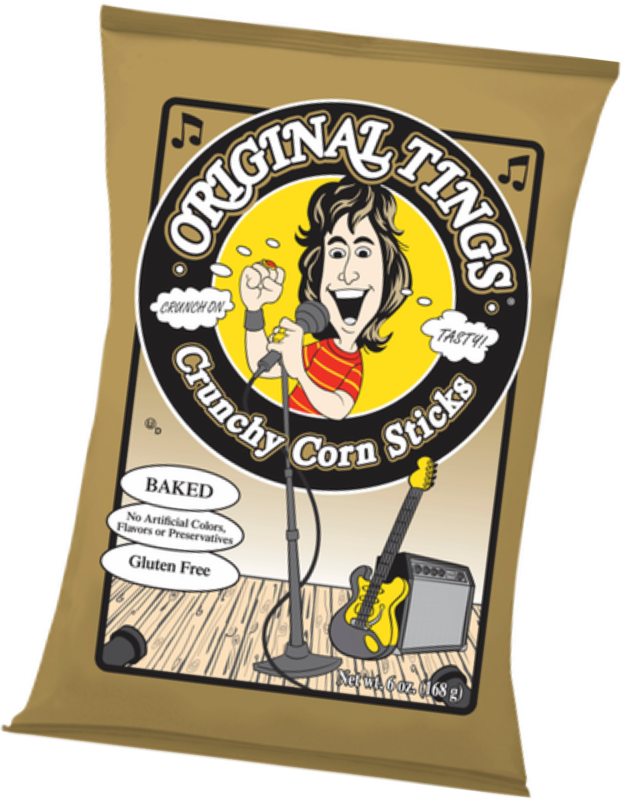 Every Ting is gonna be alright while munching on this tasty snack. Crafted from the finest milled American corn, these crunchy corn snacks are sure to take center stage! 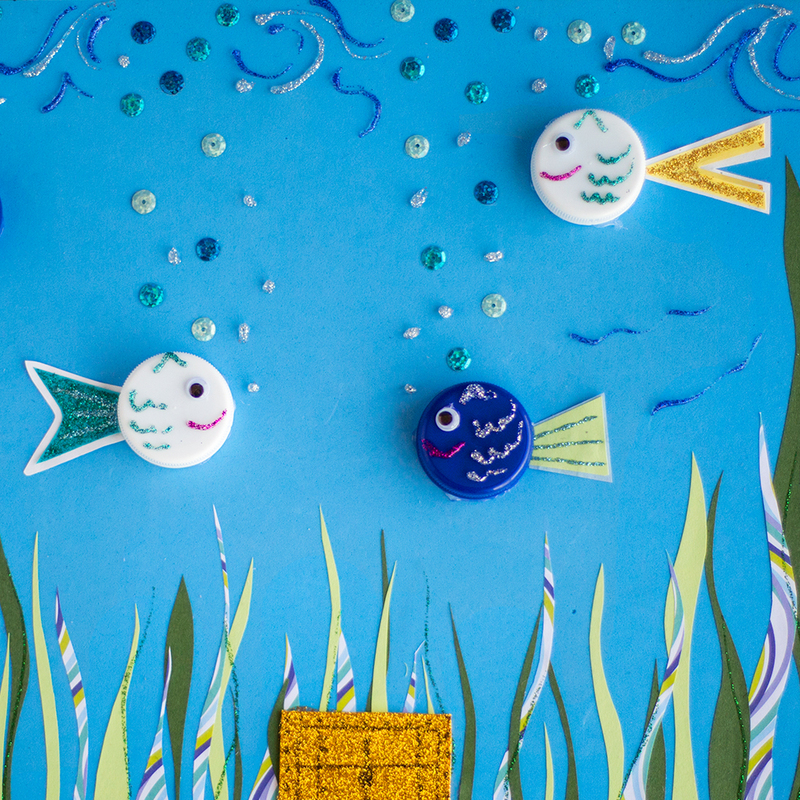 Loads of swashbucklin' fun await all ye pirate lovers in our treasure chest! © 2019 Amplify Snack Brands. All rights reserved.